Boat storage: Getting your boat on the water has never been easier! We’re conveniently located within one mile of Lake Austin and Lake Travis, as well as Lake LBJ, with boat ramps easily accessible. We also offer tall doors for boats with towers and electricity for convenient battery charging. 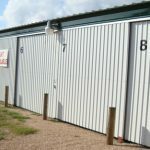 Mini storage/Storage units: Do you have other items that need a home? Whether you have additional toys to store or personal items that are over-crowding your home, our facilities offer convenient storage units to meet your needs. Contact us today to make secure arrangements for your belongings. 24-hour access: Never worry about gaining access to your belongings. We offer 24-hour access to our customers for your convenience. Get your boat, car, furniture or other belongings whenever you need them. 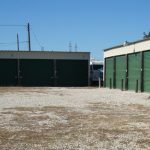 Vehicle storage: If you’re in need of an extra parking space, we have you covered. 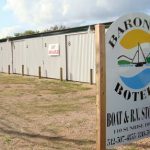 Owners of seasonal vehicles or partially-restored classics trust Baronie’s BoTels on Lake LBJ to provide the perfect place to store their vehicles. 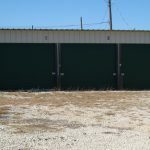 When you need extra space storage in Sunrise Beach, TX, we are your go-to source. Contact Baronie’s BoTels on Lake LBJ today at 512-931-1523 to reserve your spot.